Download Samsung Galaxy S9 Stock Wallpaper here. It’s the leaked one. We have recently seen some of the leaked press renders of the upcoming Samsung flagship device the Galaxy S9. 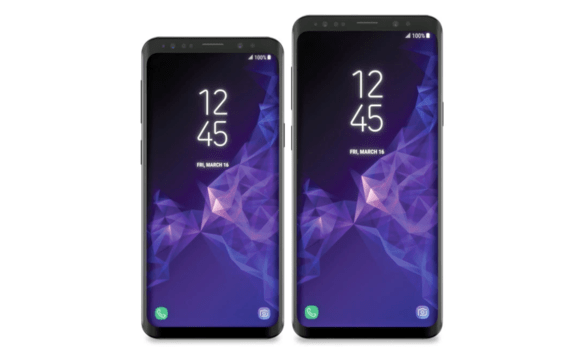 With each passing day it seems like these leaked images are more authentic as we have the set of Galaxy S9 and S9 Plus Stock Wallpaper that have been seen in those press renders. 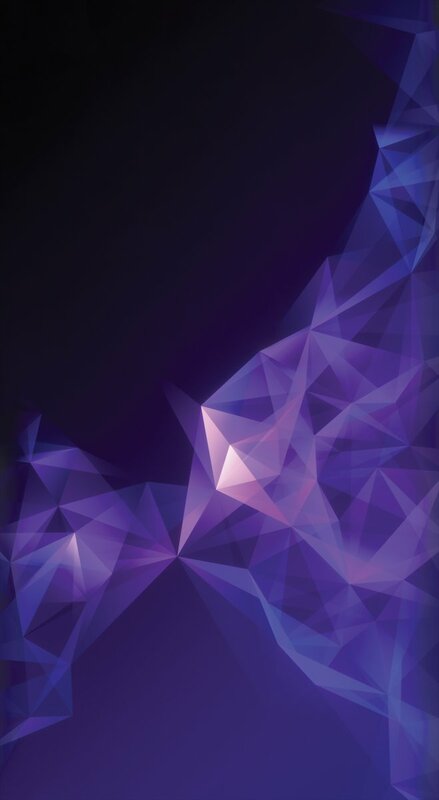 These are and will be the official or Stock Wallpaper loaded in the future Galaxy S9 device. There would be 1 Stock Wallpaper available in the device and we have got this in QHD 2560×2560 pixels, while some are with even better resolution of 2960×2960. You can download the zip file from the given link below to get all these wallpapers. Beside this there are reports that the Galaxy S9 will have a better TouchWiz UI pre-loaded in it and with tons of new apps and features we all are expecting in the future Note series device which is going to be revealed on the 25th of February this year. If you are new to these news/leaked reports then we must share the most recommended specs sheet with you. The Galaxy S9 is expected to pack 4GB RAM and will be available in two variants based on the internal storage — 64GB and 128GB. On the other hand, the Galaxy S9 Plus will come with 6GB RAM and will have four storage variants — 64GB, 128GB, 256GB, and 512GB. As per the reports, the 512GB internal storage variant will be available in select regions only that too in limited quantity. These Links will be upgraded soon. You can download the Samsung Galaxy S9 Stock Wallpaper from the given link below or simply download them by clicking on the given images below in the gallery.